Concept books are a type of picture book that introduces basic ideas, or concepts, to young children. They are sometimes described as informational picture books for preschoolers. These books present single, concrete concepts such as alphabet, colors, numbers and counting, shapes and opposites. Concept books play an important part in early literacy and can be found in all our children’s collections. In this series of posts, we are going to highlight concept books according to theme, providing a booklist with additional recommendations. Let’s get started with Alphabet books. 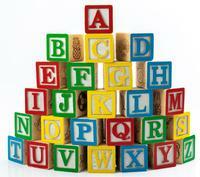 As the name implies, alphabet books aim to help children recognize letters, usually by going A through Z. 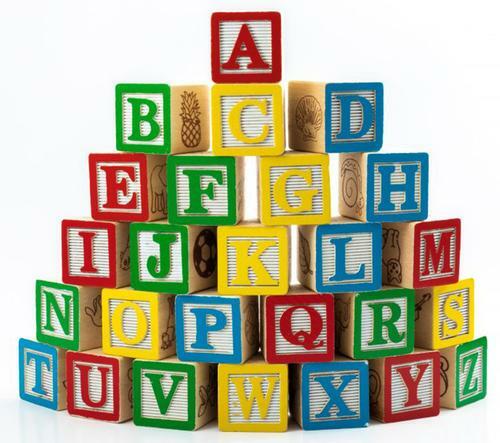 Alphabet books can be plotless, with just a sequence of letters and illustrations to reinforce letter recognition and its connection to words. Jane Foster’s ABC is a good example. In this board book, children are introduced to letters by associating them with pictures, such as A for armadillo, B for boat, and L for lion. Letters are clearly shown in upper and lower case. Alphabet books can focus on a single theme. 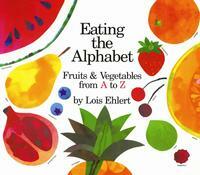 Eating the Alphabet: fruits and vegetables from A to Z by Lois Ehlert teaches upper- and lowercase letters to preschoolers by introducing fruits and vegetables from around the world. A glossary at the end provides interesting facts about each food. Alphabet books can also tell a story! In Oops Pounce Quick Run! 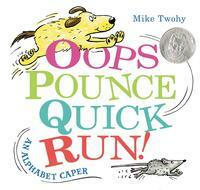 : An Alphabet Caper by Mike Twohy a little mouse is asleep until a ball suddenly bounces into his home, setting off an epic chase—from A to Z. It’s an inventive approach, perfect for reading aloud during story times. And there are plenty more! 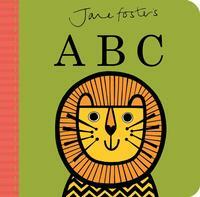 Head over to our list of Alphabet Books for additional recommendations. Alphabet books aim to help children recognize letters, usually by going A through Z.